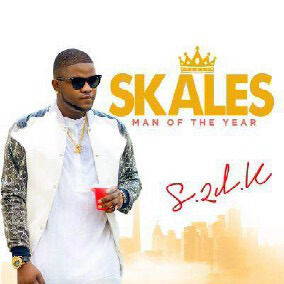 BaseLine Entertainment finally drop the awaiting album of Skales titled Man Of The Year (MOTY). 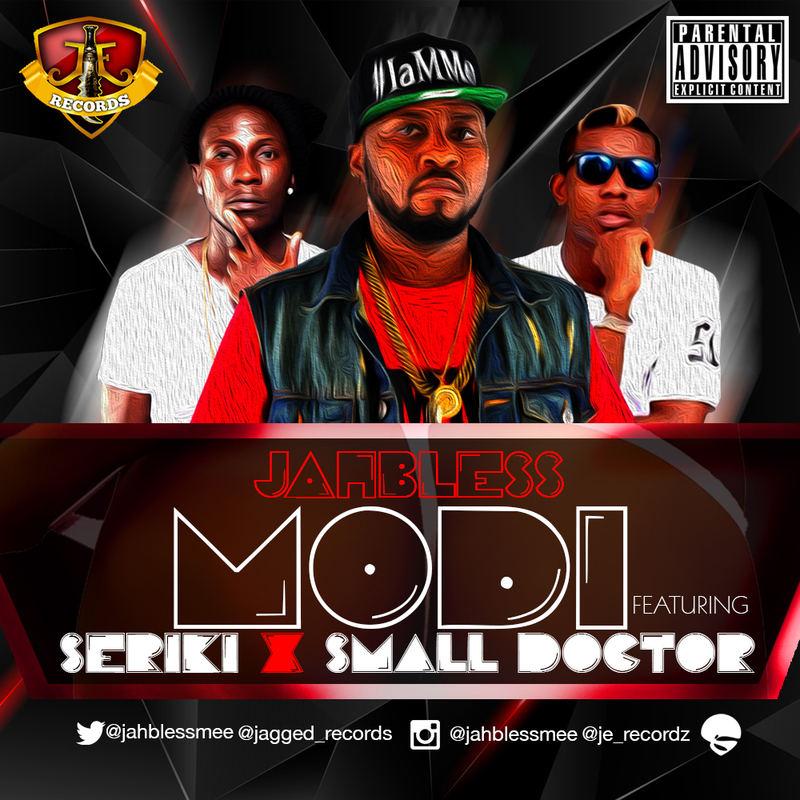 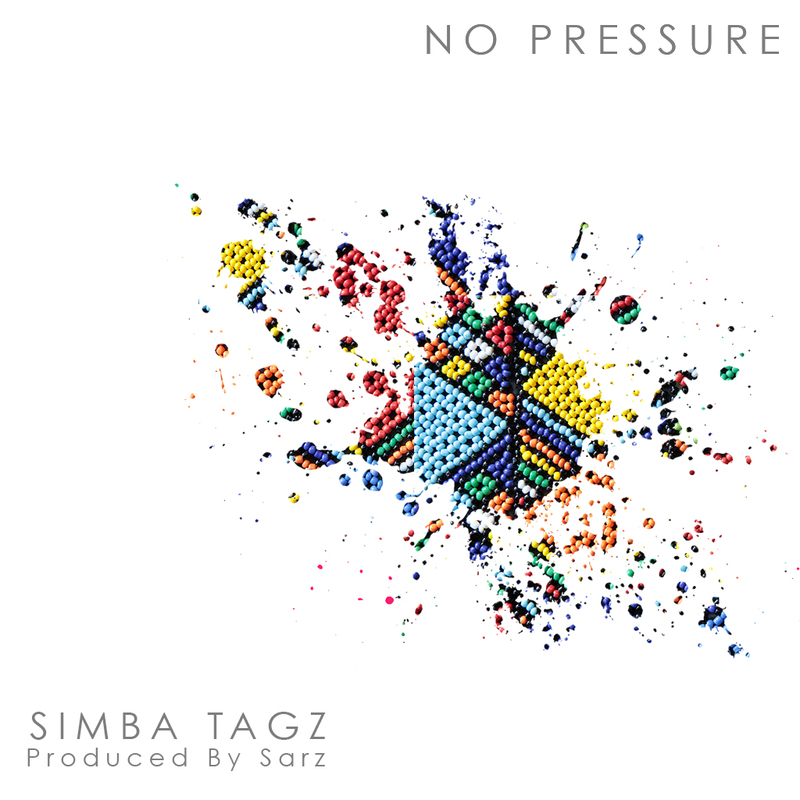 Jahbless is billed to drop his third studio album – I Am Me on the 29th of May 2015. 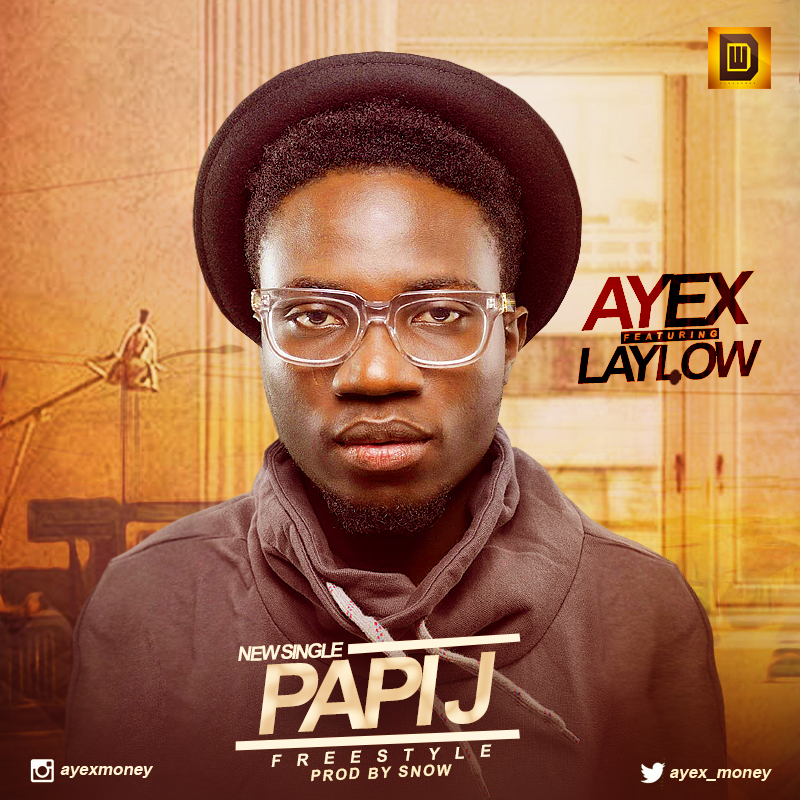 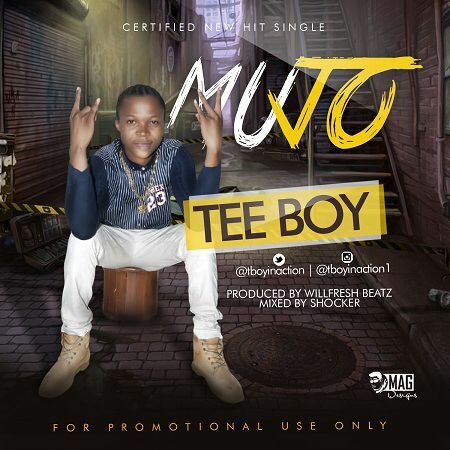 Teeboy drops new impressive tune titled – MUJO, produced byWilfresh. 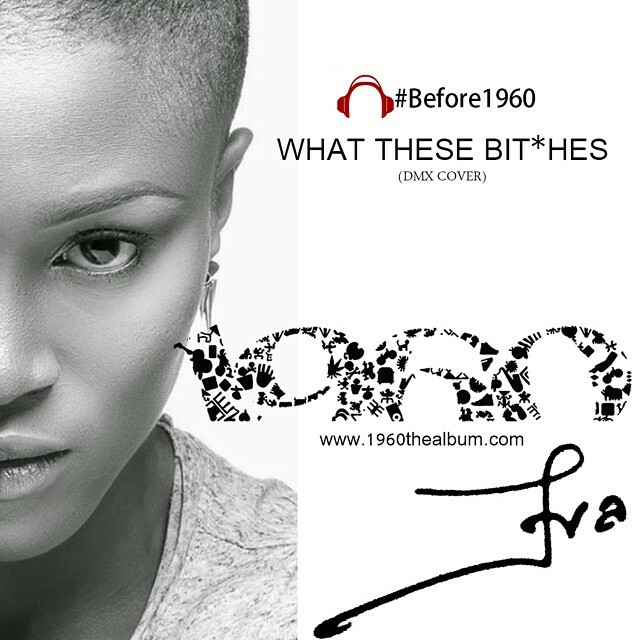 Eva continues to warm up her fans before she eventually drops her long awaited debut album – 1960.